Ding Yi Music Company returns this February, opening their 2019 season with their annual Happy Chinese New Year concert! The concert will be conducted by Ding Yi Music Company’s Assistant Conductor Wong De Li, Dedric (黄德励), with special performance by 2018 SPOP SING! champion, Mediacorp Artiste Jarrell Huang (黄俊融) and Mediacorp Artiste Bonnie Loo (罗美仪). 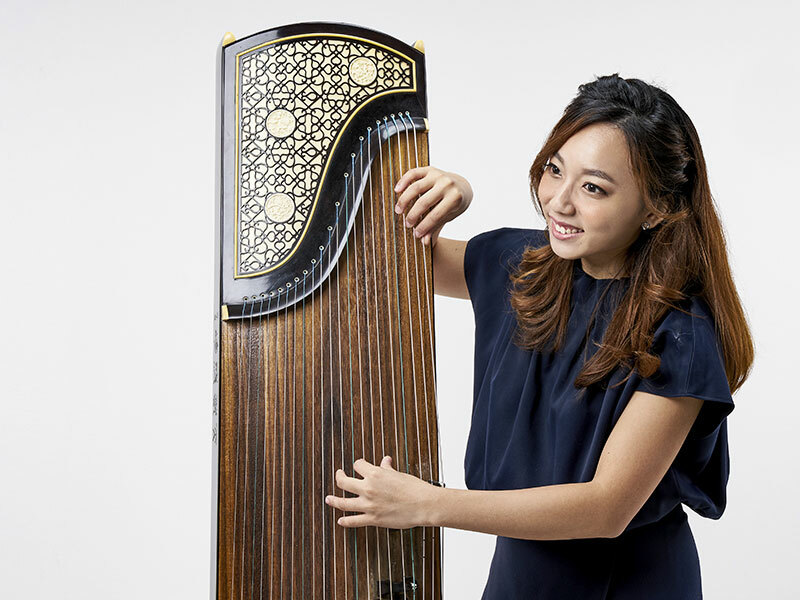 Joining them will be Ding Yi suona musician and National Chinese Music Competition Suona Open Category first runner-up Jacky Ng (黄永和) in his debut performance with Ding Yi. 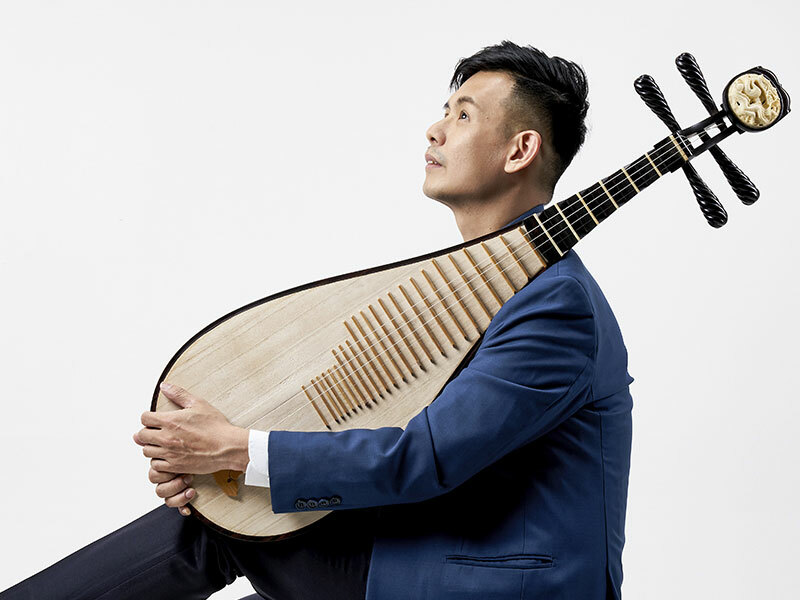 He will be supported by Ding Yi’s pipa musician and National Arts Council Young Artist Award recipient Chua Yew Kok (蔡友国), and guzheng musician Yvonne Tay (郑怡雯). Celebrate Chinese New Year, Ding Yi style, as Ding Yi Music Company ushers in the Year of the Pig on a musical note!